Join the TU Delft Solar Boat Team! Are you interested in being part of the next TU Delft Solar Boat Team? Do you have what it takes to conquer the ocean with a hydrofoiling solar powered boat, together with a team of top performing students? 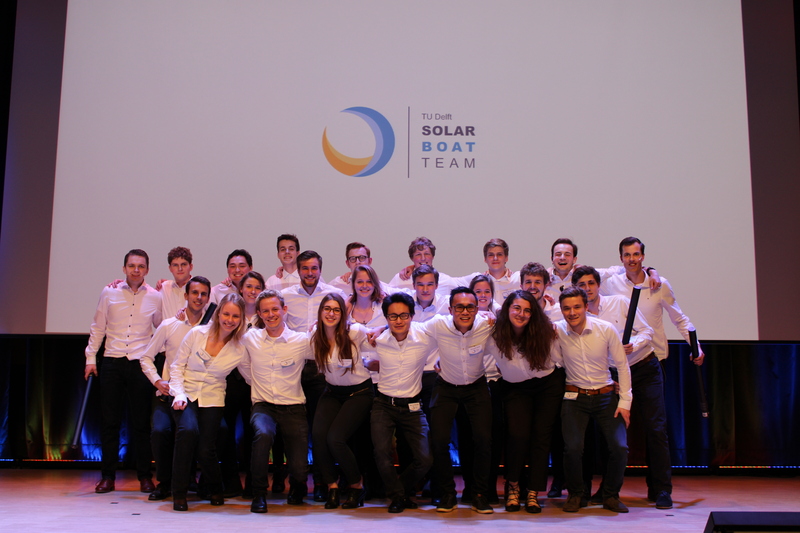 Send your CV and your motivation letter before May 3rd to apply@solarboatteam.nl! Do you want some more information about the team? Or do you want to talk to one of the team members about what it means to be a team member? Then join us at one of our interest drinks or at the interest lunch! Sign up for the interest list for next years team! Have questions already about being apart of the TU Delft Solar Boat Team? Send us a message!